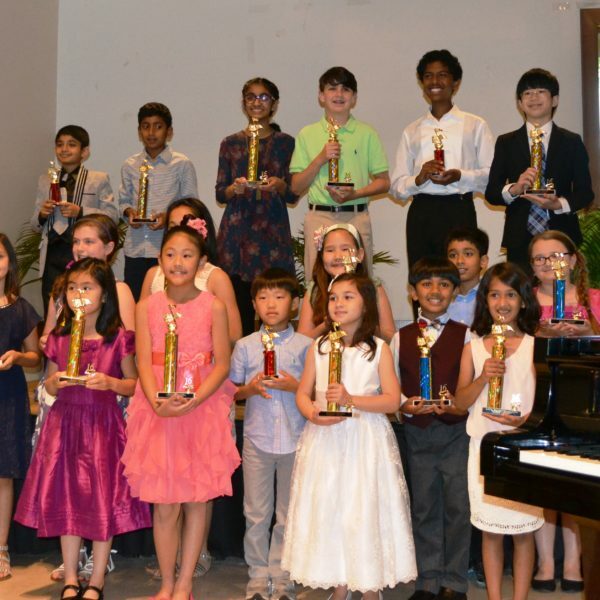 Student Spotlight Piano Recital Congrats to Shanthi Hegde and John Sexton for a fine performance! 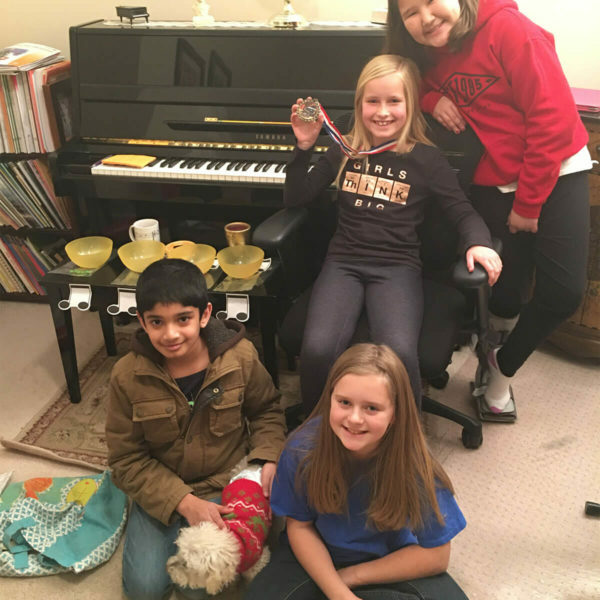 Thanks to Shanthi’s oboe teacher–Ms. 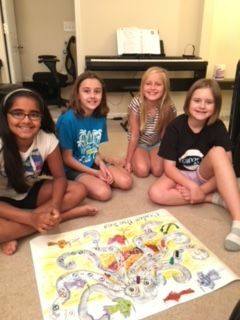 Erika Dieges, the North Fulton Music Teachers’ Association, and Alpharetta Presbyterian Church. 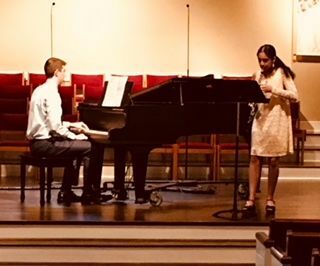 Listen to them play Cimarosa’s Oboe Concerto in C minor: John and Shanthi NFMTA Spotlight Recital from Shawn Sexton on Vimeo. https://vimeo.com/249177831/755db4a543 Passed the audition for the Georgia Governor’s Honors Program. 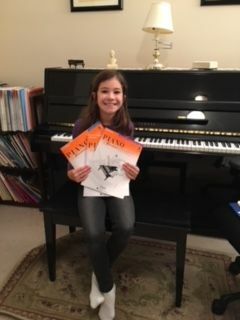 Now, on to the state audition! 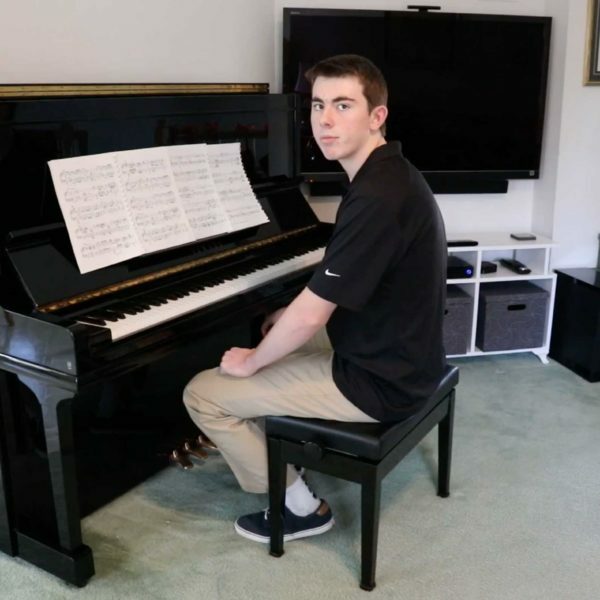 Listen to John play the Military Polonaise by Chopin here! Great job Roban, Brianna, Elizabeth, and Collins! Congratulations to Elizabeth for winning the medal for most songs learned. 22 songs! 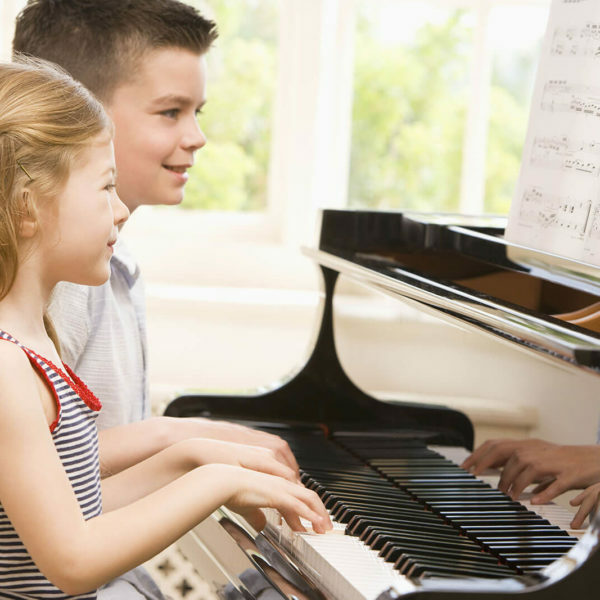 These students learned 75 songs total in just 4 days!